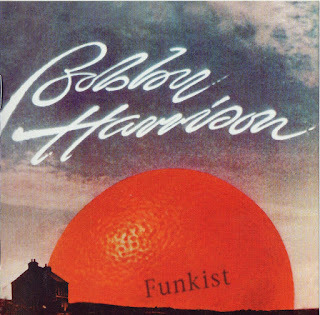 Singer/songwriter and drummer Bobby Harrison’s history can be traced back to the late fifties and the legendary Brentwood group The Rockefellas. Subsequently, during the early part of the sixties, he was in Golden Apples Of The Sun, who signed to Andrew Loog Oldham’s Immediate label and released one single, Monkey Time, in 1965. Following that, Harrison formed the CBS-signed Powerpack, who put out two singles in 1966 and 1967. Backed by famous jazzer Ronnie Scott, Bobby also released his first record in his own name for CBS in the mid-sixties, a version of the song Sonny. Harrison then became one of the original members of Procol Harum during the spring of 1967, when the group recorded their famous No 1 single, A Whiter Shade Of Pale. However, at the same time as the record was at the top of the charts all over the world, Harrison and the band’s guitarist left the group to form their own outfit, Freedom. 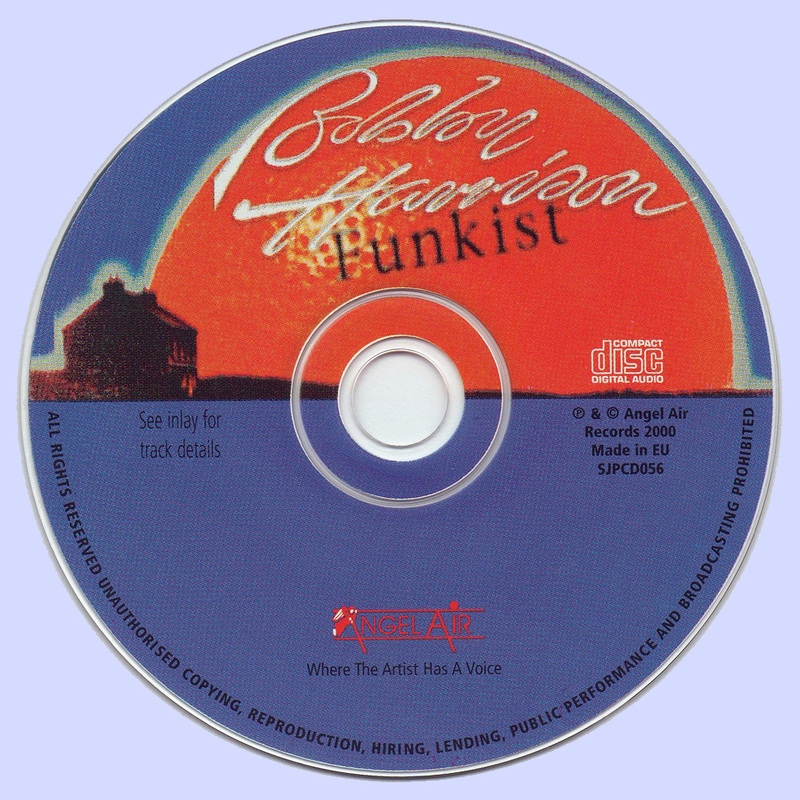 Considered to be the "missing link" in Bobby Harrison’s career between the two legendary bands Freedom and Snafu, the solo album Funkist has previously only been available on vinyl in the US. With this Angel Air release the rest of the world can now finally catch up with not just Bobby Harrison in top shape, but also a bunch of top notch British rock legends. The material had basically been written for Freedom, but at that time Bobby started to go in a different direction. 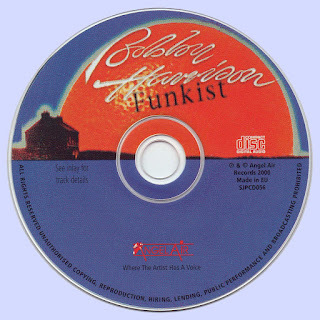 He wanted to get away from straight R’n’B and more into mixing the R'n'B with funk. Funk was happening then with The Average White Band, War, Redbone and Little Feet. In the early eighties, after Snafu had folded, Bobby decided to move to Iceland. There he got involved with many musical activities and also teamed up with local supergroup Mezzoforte. With this group he recorded the wonderful Solid Silver album, a collection of R&B classics displaying his excellent abilities as a singer.